Bulk voice calls enables pre-recorded voice messages to be transmitted to several telephone numbers (mobile or landline) instantly with just a single click of the send button in a language familiar to the recipient. Voice broadcast software enables this to take place and it has several benefits that individuals and corporations can implement for their own advantage. Customer surveys are made possible and much simpler by the use of voice broadcasting which is very cost effective and ensures that the message reaches the recipients in time. The automated voice calls can be used to send alerts to relevant parties and also in voter registrations. 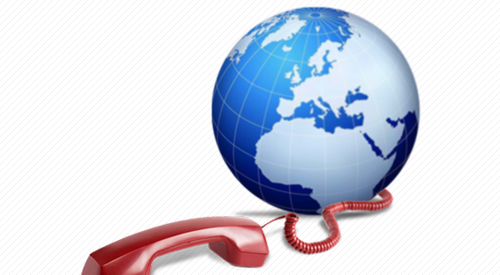 Businesses can use voice call services to market and promote their products and services to customers. Whether the company has released new products or not, they can create awareness of the same amongst people so they know that they exist and why it is suitable for them. The businesses just have to come up with the right message and record it. The promotional message can then be sent to thousand of recipients at once and they all receive it instantly. In India, the bulk messages are also used in political campaigns to reach a large mass of people instantly. Those who are vying for various posts in India use this technology to reach voters at a personal level since the platform enables for personalization of messages. Campaigns are usually very expensive as those vying for various positions have to travel from one region to another but with this platform, several people get the message without so much money being spent and thus very affordable.